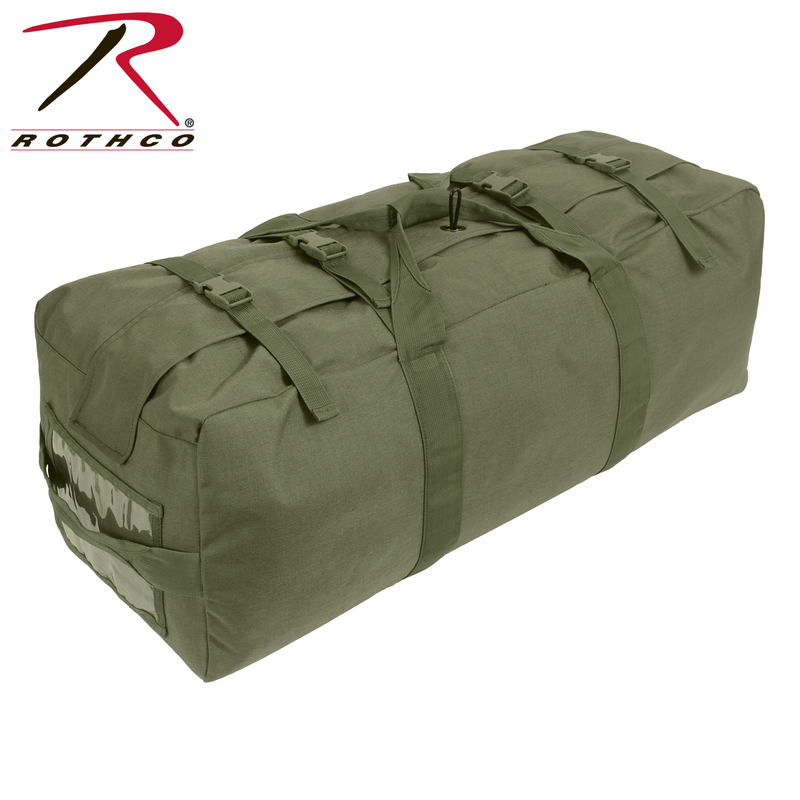 Rothco's improved military style duffle bag features adjustable .25” thick padded back straps with two side carry handles and top carry handle for versatility and ease of carry. 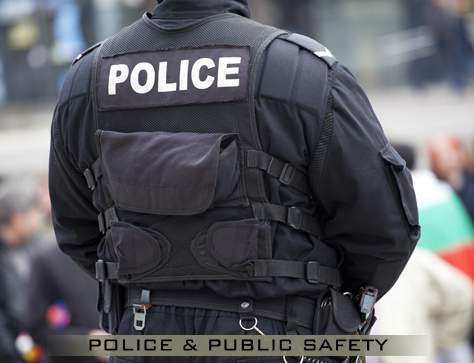 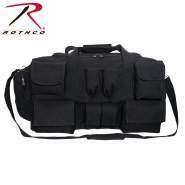 The durable nylon duffle bag measures 32” x 12” x 12” with four quick-release buckle cinch straps, which is ideal for carrying all your Rothco gear, the bag also features a 7.5” x 5” ID window on one side with a hidden document pocket behind the window. 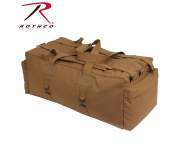 Additional features of the double strap duffle bag include full-length zipper with protective flap and a metal locking loop at the center of the flap. 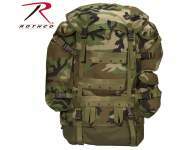 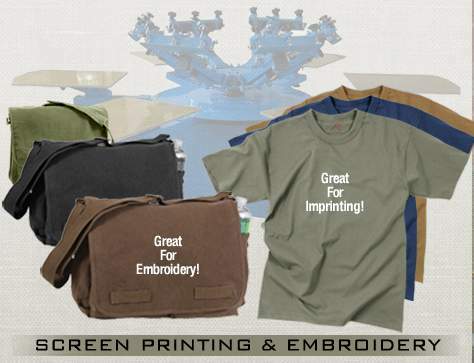 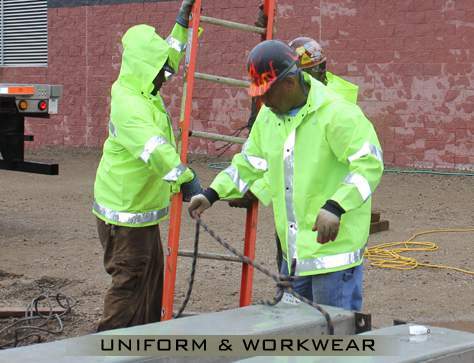 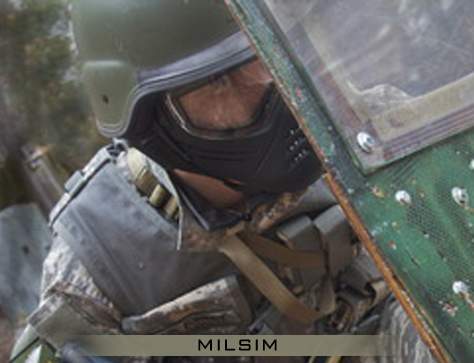 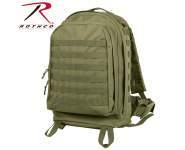 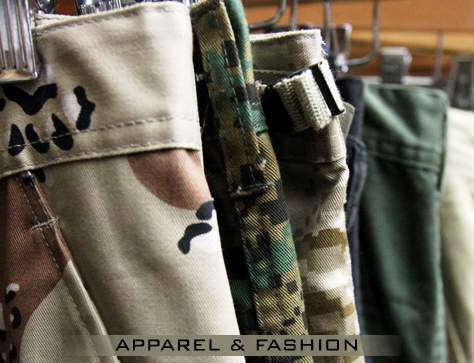 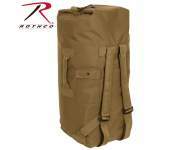 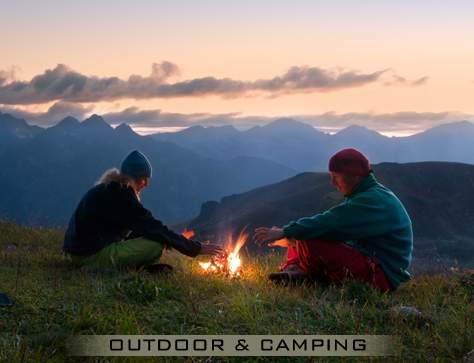 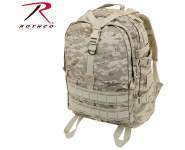 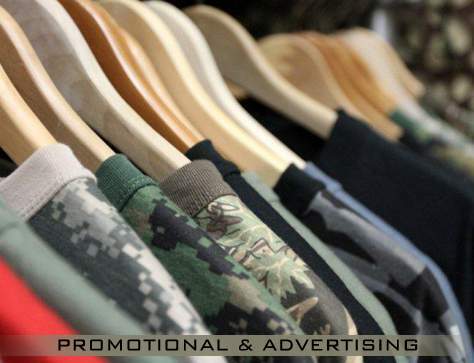 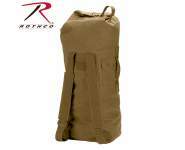 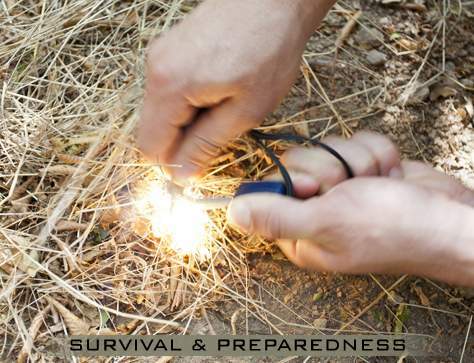 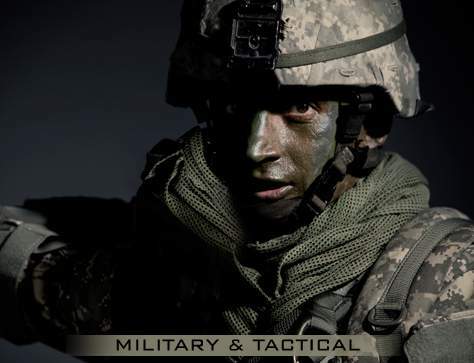 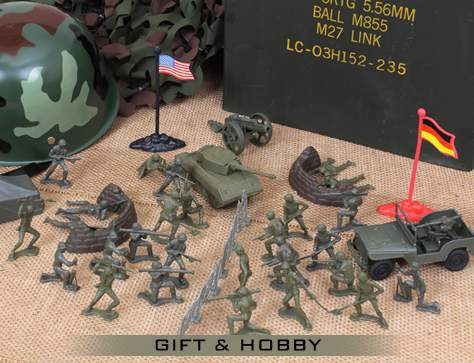 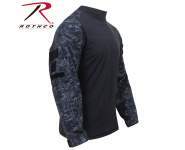 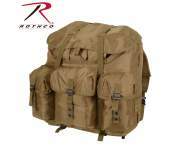 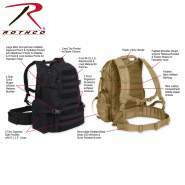 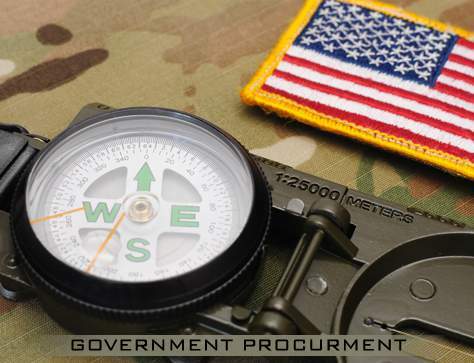 Rothco carries a large selection of military style duffle bags.